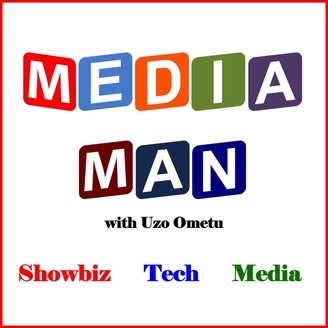 The Media Man Podcast covers the business of media, entertainment and technology. Do you love hearing about the latest digital media trend? Do you and your friends predict the weekend's box office numbers? Does cord-cutting keep you up at night? Then this is the podcast for you! 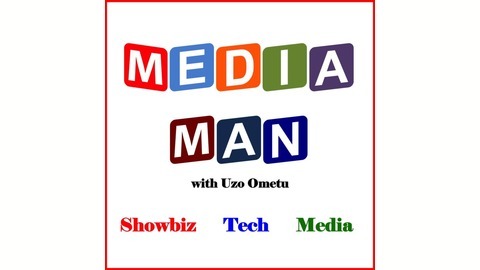 In this podcast, Uzo Ometu, serial (aka: failed) media entrepreneur and media mogul wannabe, covers all things media related. From acquisitions and IPOs, to fall lineups and summer blockbusters, the Media Man goes deep into the world of media strategy, entrepreneurship and marketing. The ratings for the 2016 Olympics are in, and they weren't that good. Some blame NBC for failing to market it correctly, as well as for doing too much time-shifting with events that happened earlier in the day. Some people blame the world we live in, in which everything is consumed digitally and doesn't engender the huge ratings of yesteryear. Uzo blames it on everything. Media Man Podcast #052 - Is Video the New Content Farm?